Introduction: Magik Casino was designed to provide maximum gaming pleasure to players and it will help you turn your traffic into revenue. The generous offers, promotions and high quality customer support meet the expectations of players worldwide. License: Magik Casino (www.magikcasino.com) operates under Master License No. 1668/JAZ, granted by the Government of Curaçao. 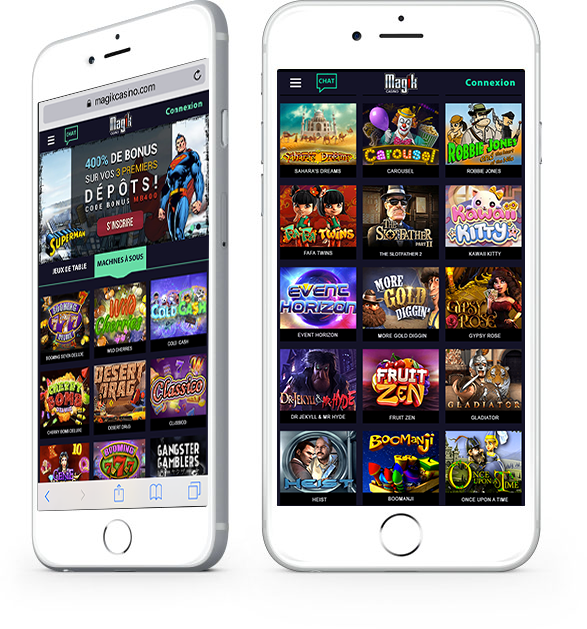 Games: 100+ games developed by Amaya, Betsoft, ELK Studios, GameART, GameScale, iGaming2go, Leander Games, Nektan, NextGen Gaming, Thunderkick & 1X2Gaming. Live Dealers, slot machines, jackpots, table games, scratch cards, video poker and keno to the delight of the players.